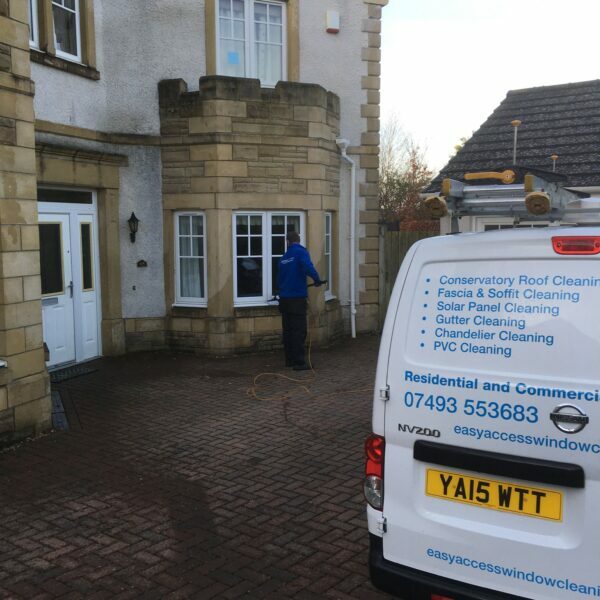 Easy Access Window CleaningServices has been operating independently for over 8 years. 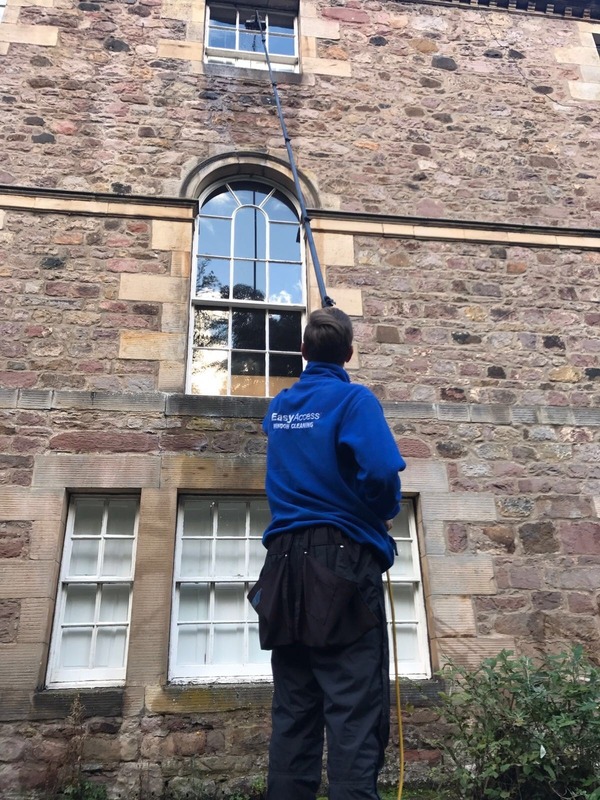 It’s owner and manager, Chris Penman had been working in the window cleaning industry for many years before starting his own West Lothian based window cleaning business, specialising in residential and commercial window cleaning. 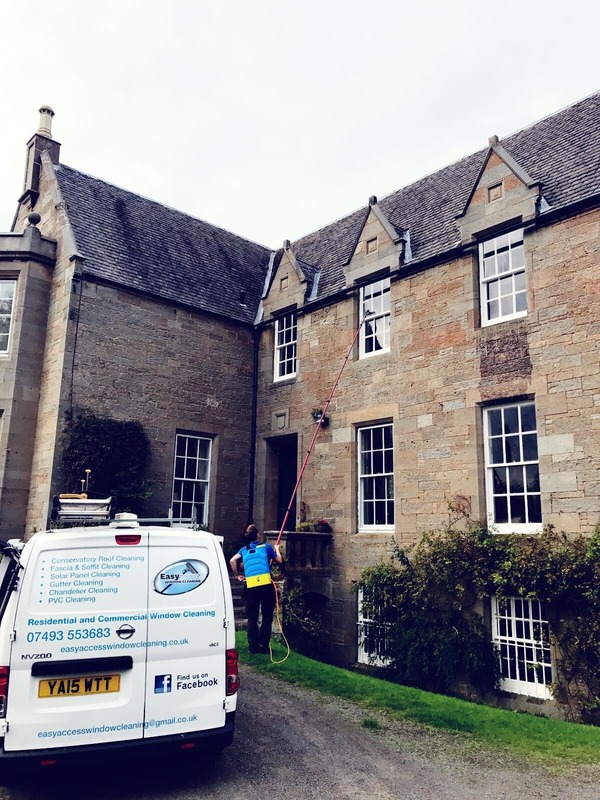 At Easy Access Window Cleaning, we take our business seriously and, with our professionalism, have gained a reputation for reliability and high standards; but not high prices. 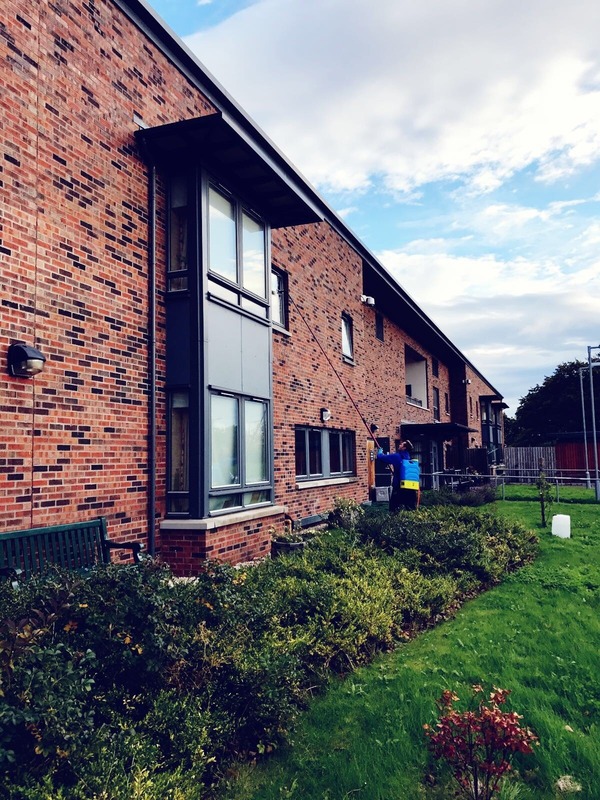 There’s no building too big, no window too small – and we clean windows, frames and doors on every clean as standard! 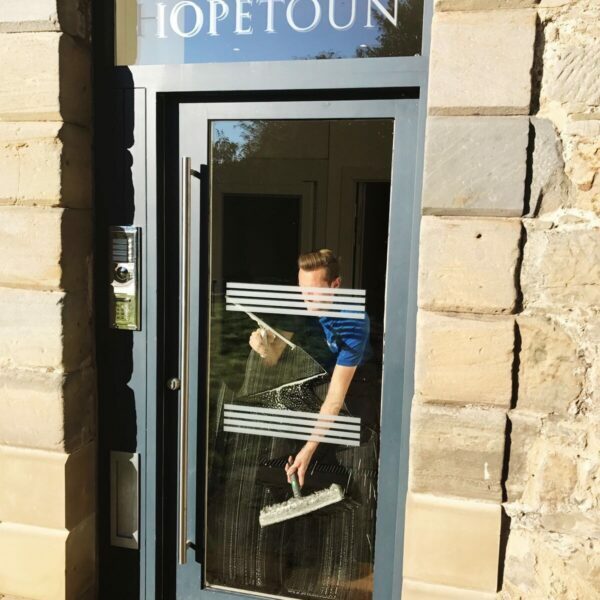 We service homes and businesses in West Lothian including Livingston, Mid Calder, Torphichen, Westfield, Linlithgow, West Calder, Bathgate, Armadale, East Calder, Seafield, Addiwell, Broxbrun, Winchburgh and surrounds. Our focus on quality workmanship and exceptional service means your satisfaction is guaranteed and we know that that’s the key to our having success in a competitive industry. 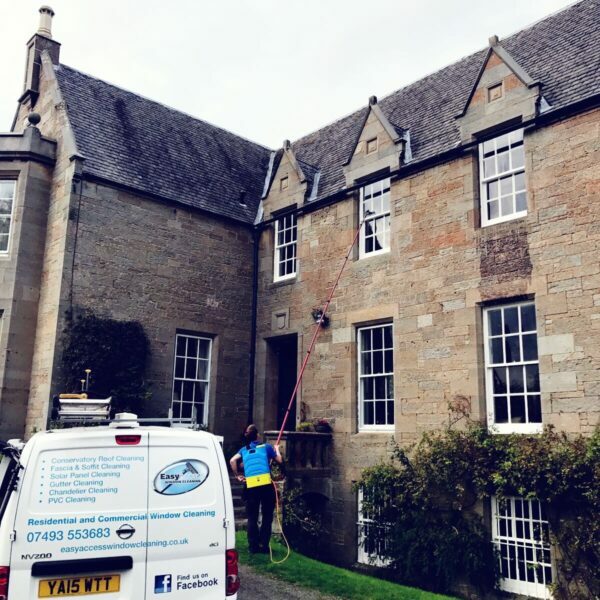 To that end, we work hard to provide you with the very best workmanship and service in the window cleaning industry. 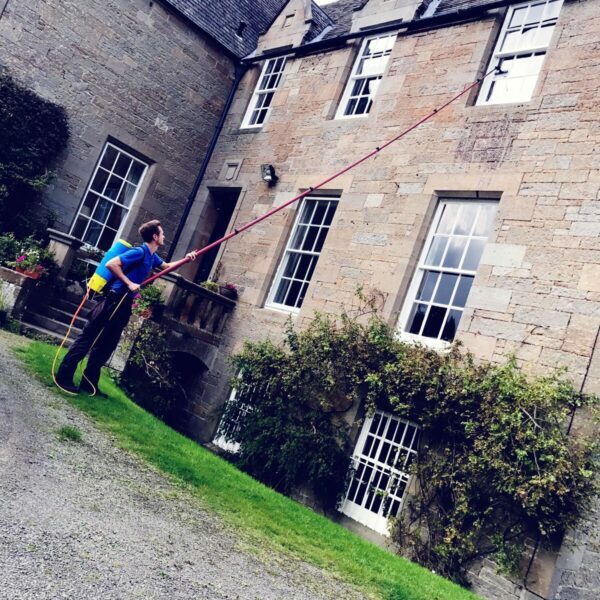 Pay your window cleaning bill safely and securely using our on-line payments system. All transactions occur on the PayPal or GoCardless, ultra-secure servers and your bank details are not revealed to Easy Access Window Cleaning at any point during the process. GoCardless offers the simplicity of a variable direct debit – sign up once and payments will simply be taken 5 days after each clean with e-mail notifications of each bill, so you never have to worry about sending payment again! Chris provides a first class service, and his prices are very competitive! Very impressed with my new window cleaner! Chris is very polite, very professional, very happy customer. I would recommend to anyone. Job well done very pleasant and cheery my windows have never looked so clean. 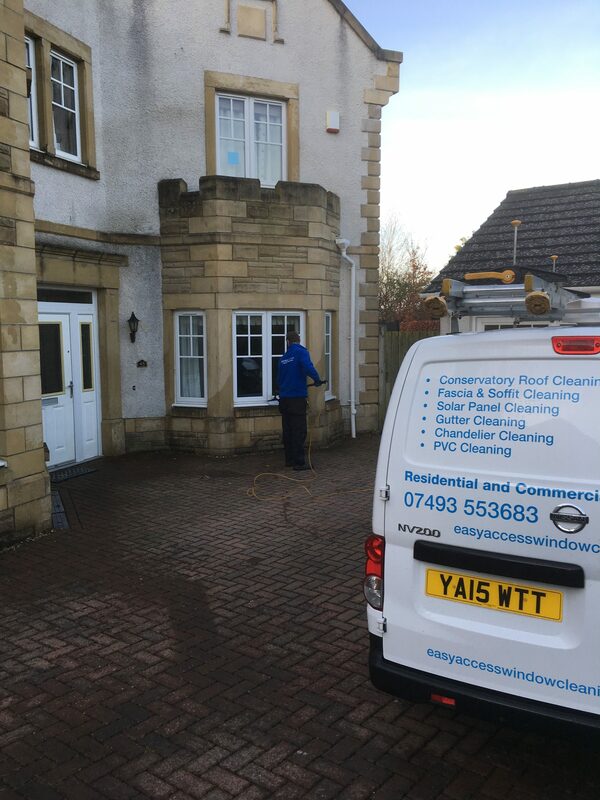 Windows cleaned to a very high standard and non- intrusive. Reasonable prices and really nice, polite staff. Would highly recommend, in fact I already have! Chris is a reliable well mannered guy who always does a great job when cleaning my windows. I didn't believe that Windows could be streak free until I seen the results for myself. I was amazed at how there was no streaks left on the glass after the Windows had dried! The frames were also cleaned at the same time so there was no dirty water marks left along them as some older techniques would do. I highly recommend to all looking for an effective reliable service. Thanks Chris! Having recently changed window cleaner to Easy Access Window Cleaning the difference was visible after the first clean. 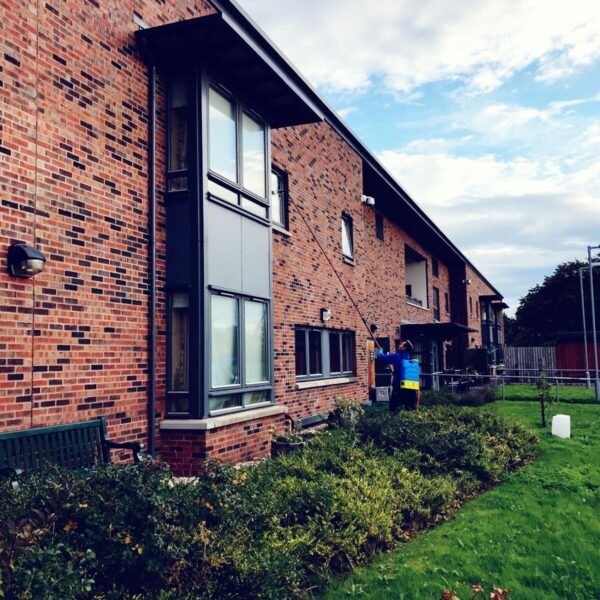 They not only cleaned my windows to the upmost high standards but my PVC window frames and ledges along with my front door were also left sparkling clean. I’d highly recommend Easy Access Window Cleaning to anyone who requires a window cleaner. 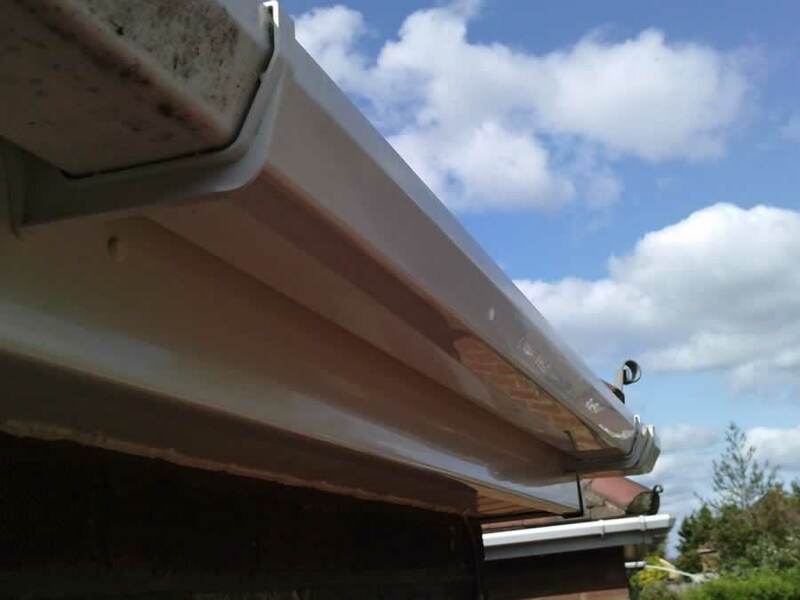 At Easy Access Window Cleaning we have the specialist tools and the know how, to allow us to clean your fascia and soffit without even using ladders! Call our friendly team now to find out more. 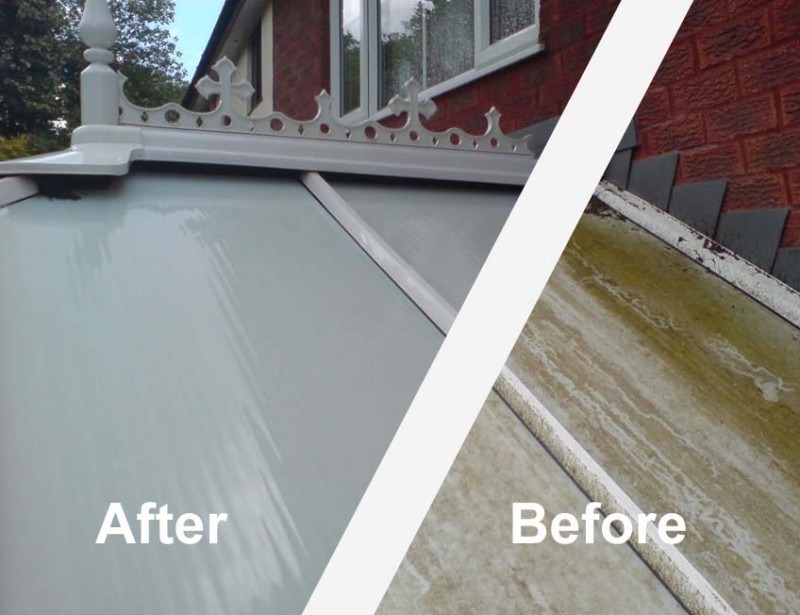 Is your conservatory looking tired and unloved? 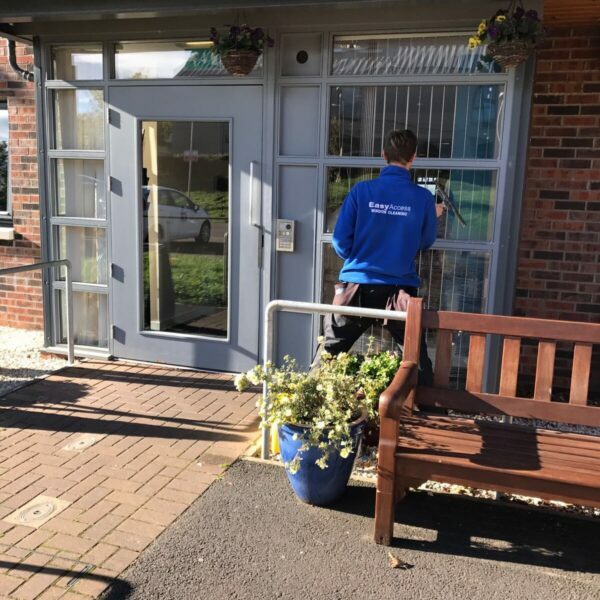 Call the conservatory cleaning experts at Easy Access Window Cleaning today, and we’ll make it look as good as new again! 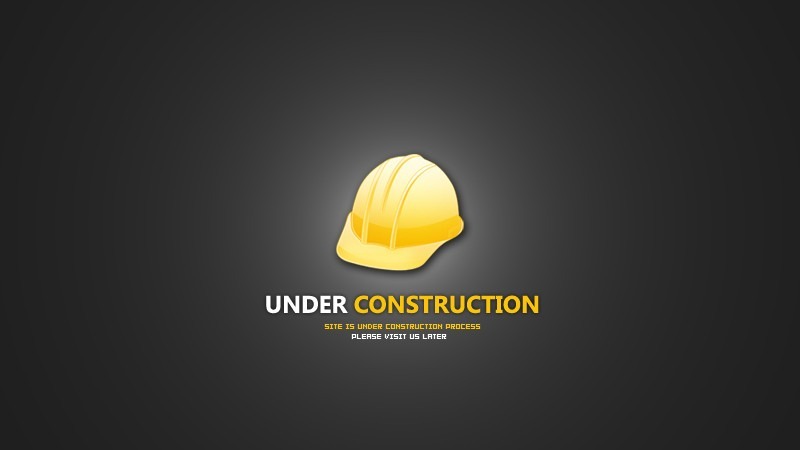 Welcome to our brand new website allowing us to serve our customers better! 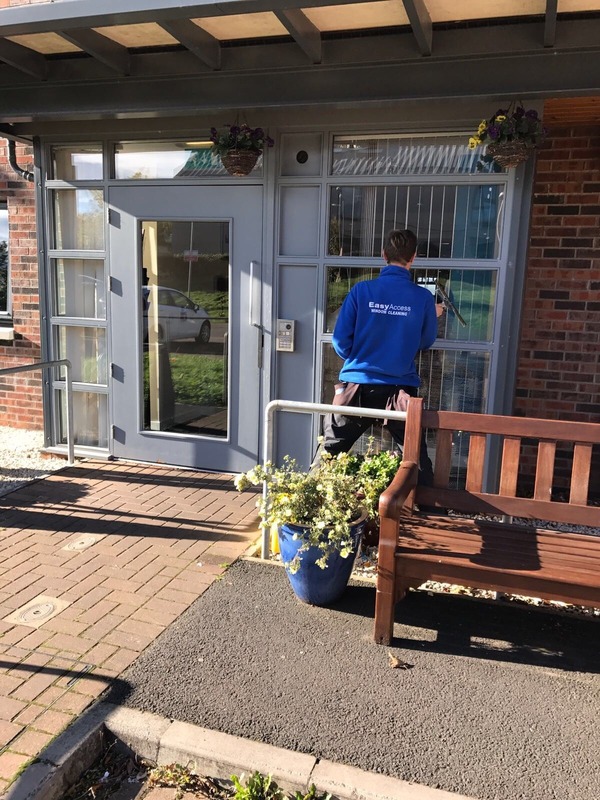 Please don’t hesitate to get in touch about any of our cleaning services either via our contact form, or by calling the numbers at the top of this page – we’re waiting for your call! 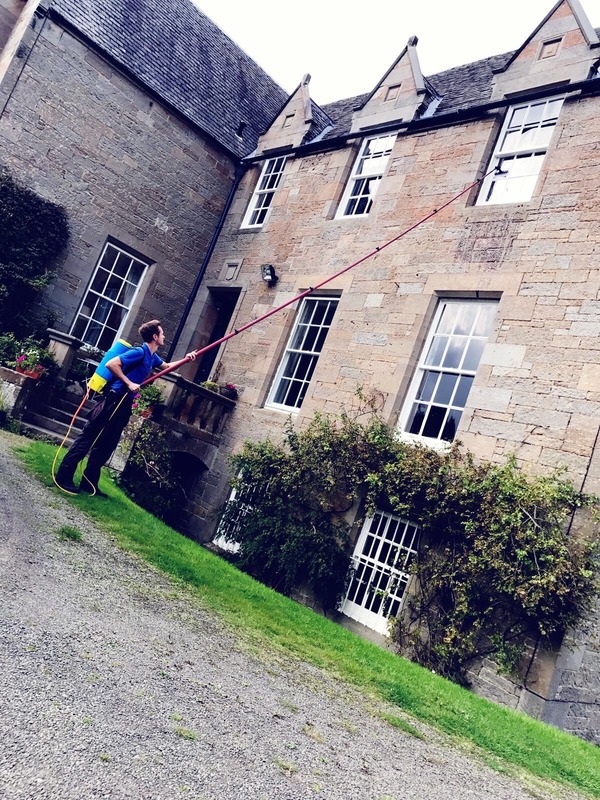 Easy Access Window Cleaning Services has been operating in West Lothian since 2007. 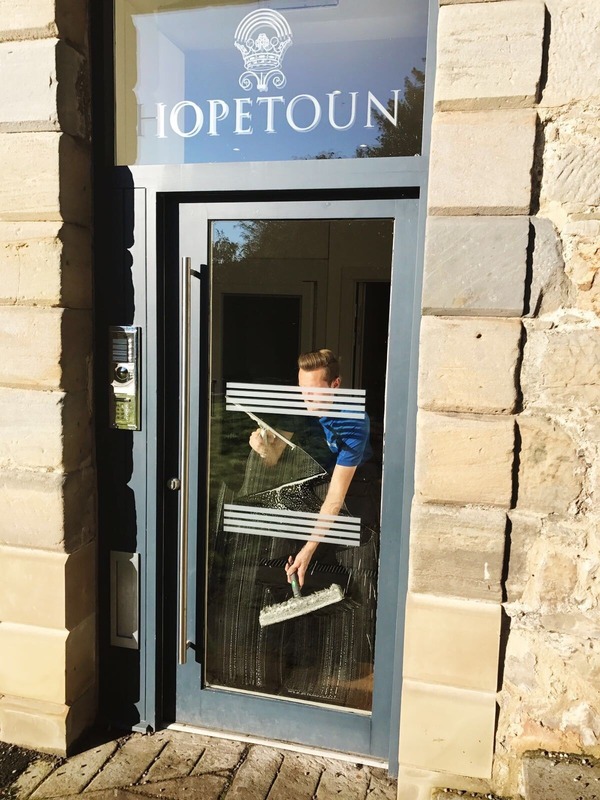 We offer services for both commercial & residential clients, and our focus on quality workmanship means we offer exceptional customer satisfaction.